Quri initially measured and benchmarked promotion performance during key power periods.  When our client saw that they were able to identify and quickly resolve issues across all key retail outlets, down to the store level, they decided to implement a new incentive program with Quri data as the information currency at the core. They now have a pay for performance model that incentivizes promotion compliance and execution.Â With this model in place, they’ve seen an increase of +8 percentage points in display execution performance which equates to $45 million in incremental revenue annually.